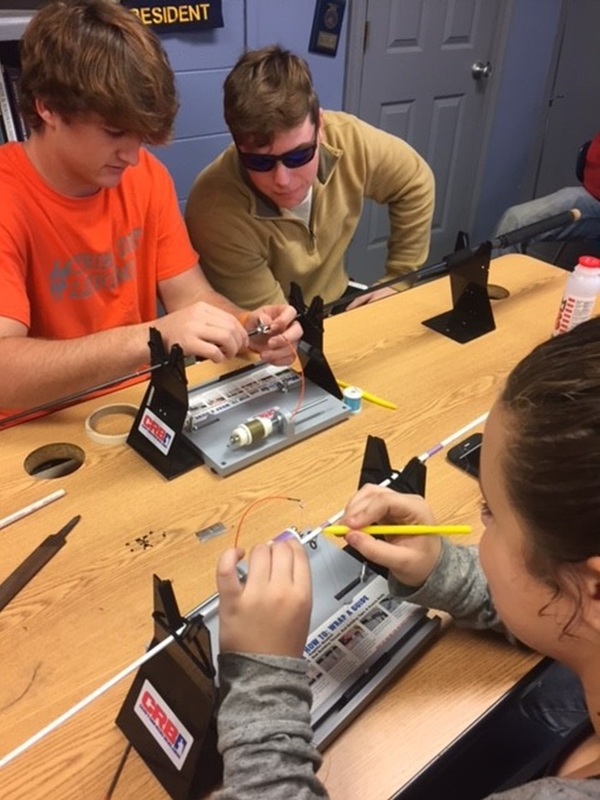 Read about a teacher who uses custom rod building as a lesson to motivate his students for school, fishing, and most of all, life. When Jeff Kelley got his start in rod building, he was a student just like the ones he now teaches. Maybe he wasn’t the same age as his students, but 7 years ago, Jeff found himself attending a rod building workshop and the experience was incredible. After taking just one rod building class, he was immediately hooked. 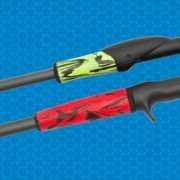 Although Kelley grew up fishing, the level of thought that goes into building a custom rod showed him a new side of angling that combines personal preference with the ultimate performance. 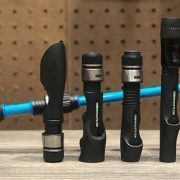 Rod building is not only about customizing the components for the appearance, but more importantly, it’s about building the best rod for your fishing application and style. From choosing the best rod blank to fine-tuning each component along the rod, Jeff caught a glimpse of the performance potential in rod building and knew he needed more. 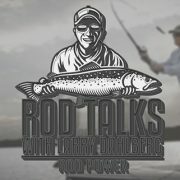 Interested in taking a rod building class? Click here to find a class near you! After the work shop, Jeff eagerly jumped into the world of rod building. Building rod after rod, he found it to be more than just a rewarding hobby, but a way to fine-tune his fishing rods and catch more fish doing it. 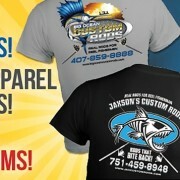 Jeff’s passion for fishing and rod building quickly spilled over into his professional career. 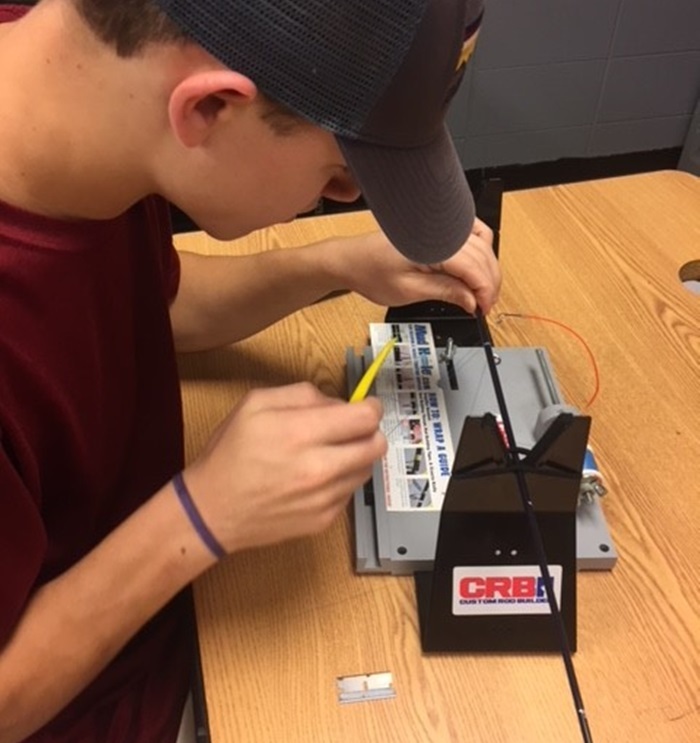 As a teacher at the Southern Baldwin Center for Technology, Kelley began sharing his adoration for rod building with his students and the turnout was incredible. “My students already love the outdoors and rod building has awoken a new motivation for students at our school,” Jeff proudly explains. As fun to teach as it is to learn, rod building gave Jeff a new avenue to support his students with lessons that translate beyond fishing and into life. Most of the students that attend the rod building class actually end up returning over the summer to build more rods. 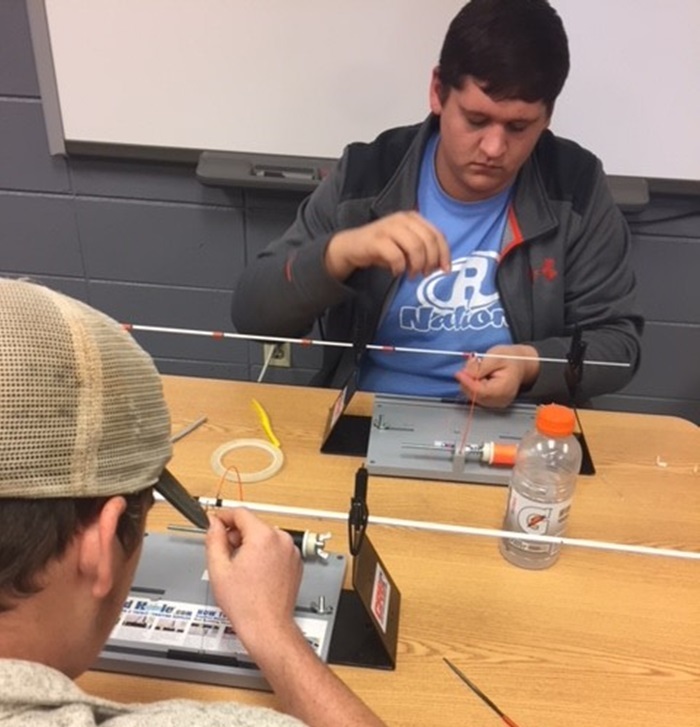 Whether giving the custom rods as gifts or using the rods to catch fish, the patience and planning involved in rod building teaches students a new level of maturity that benefits far more than just their fishing numbers. A gift that truly keeps on giving, custom rod building is an incredible craft that anyone can get into. 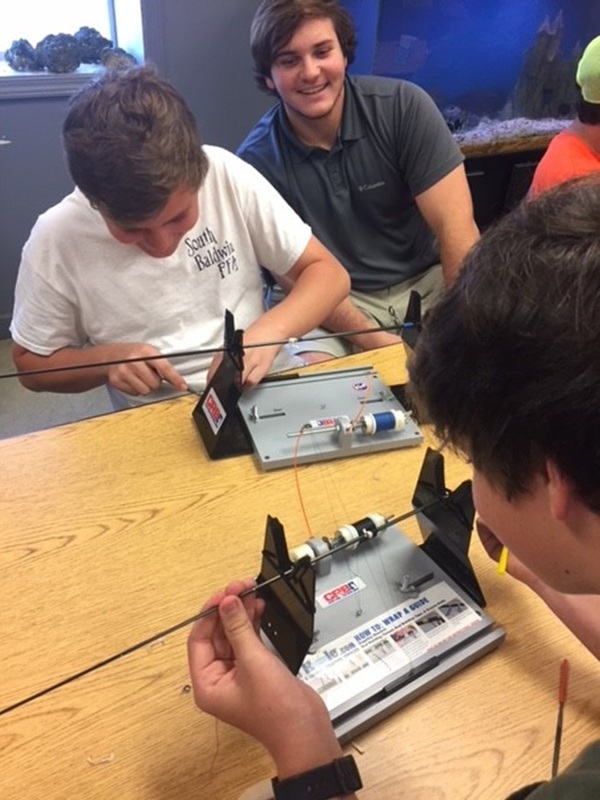 Rod building classes give you a first-hand experience that is the unrivaled when it comes to learning the craft. Starting with finding the spine, the class will explain what makes a spine in every rod and why it’s so important to performance to find it before building the rod. Then, instructors teach the class how to assemble the best and most comfortable handle setup. After building handles, classes talk about guide selection and spacing to show more performance upgrades made possible by rod building. Taking a rod building class is a great way to understand the most important parts of the process and then get a preview of some awesome advanced techniques. Whether building a basic rod or crafting a true work of art, there’s always a new skill to learn in custom rod building. 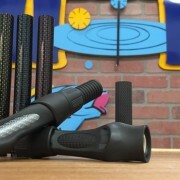 In this case, custom rod building has given a passionate teacher a fun and unique way to inspire his students to strive beyond average and bring their imagination to life by building something much greater.